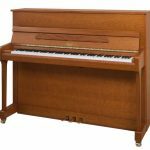 View basket “Yamaha P121 PE Upright Piano” has been added to your basket. 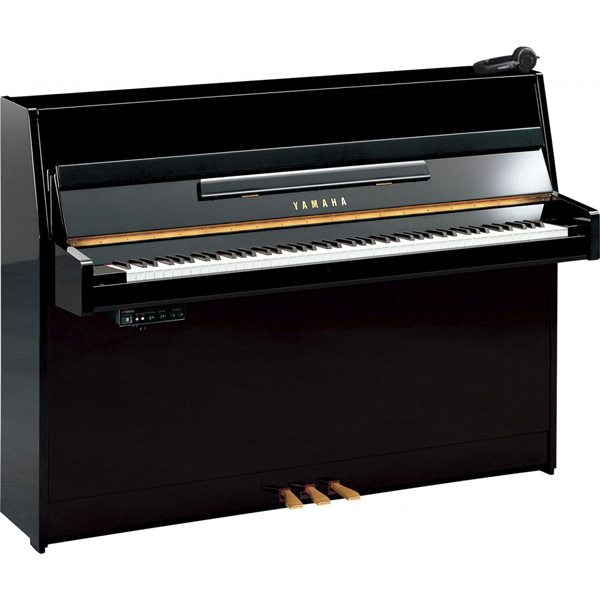 The Irmler P116E ‘Europe Edition’ piano is designed by Blüthner and made in Europe. 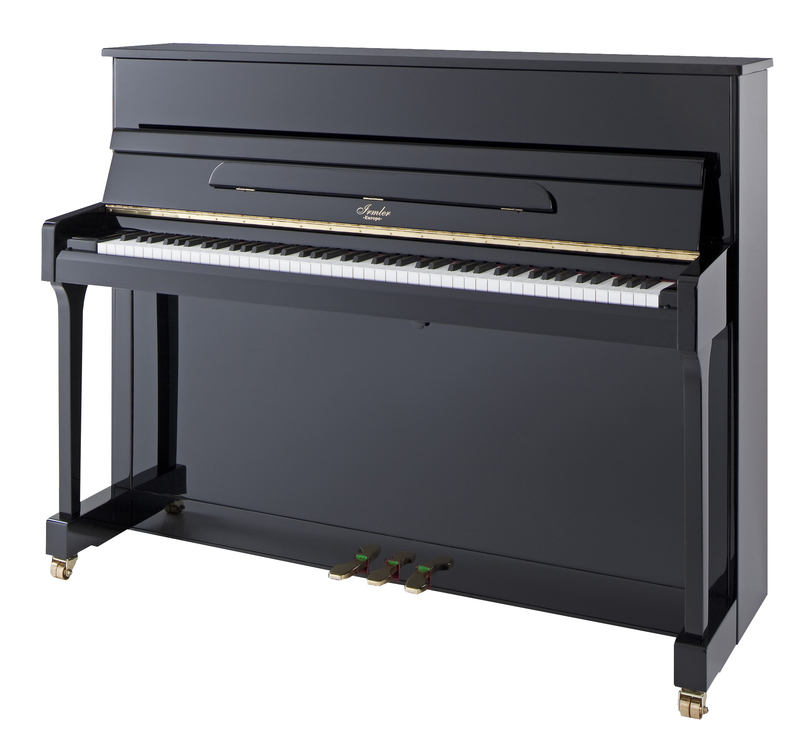 Superb pianos with all the quality you would expect with instruments from the House Of Blüthner. Shown here in Ebony Polish. Available in ebony polish and white polish. Also available in satinized or polished walnut, mahagony or cherry. 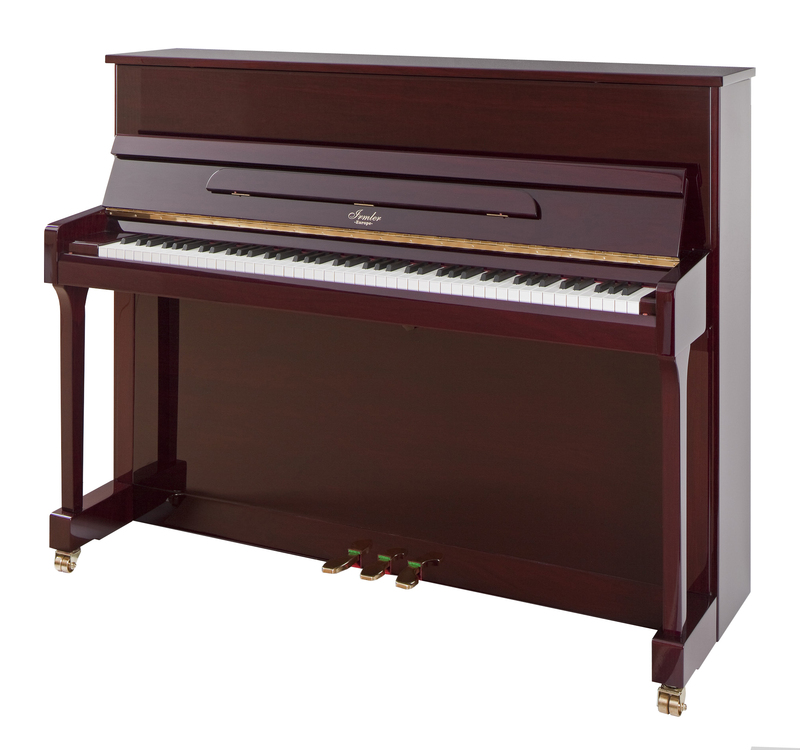 Playing the piano supports a child’s intellectual development, increasing their levels of concentration. 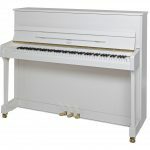 Children who play the piano learn more efficiently and exhibit better social competences, integrating themselves easier into social structures. 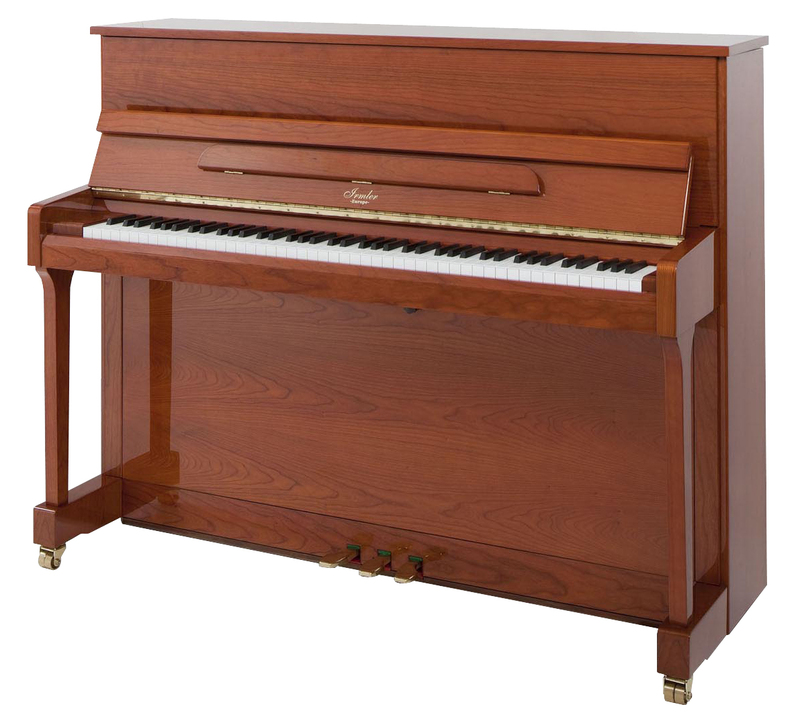 Adults who play piano also improving their overall efficiency and concentrations levels. Adults also have been shown to react more appropriate and competent in stress situations. 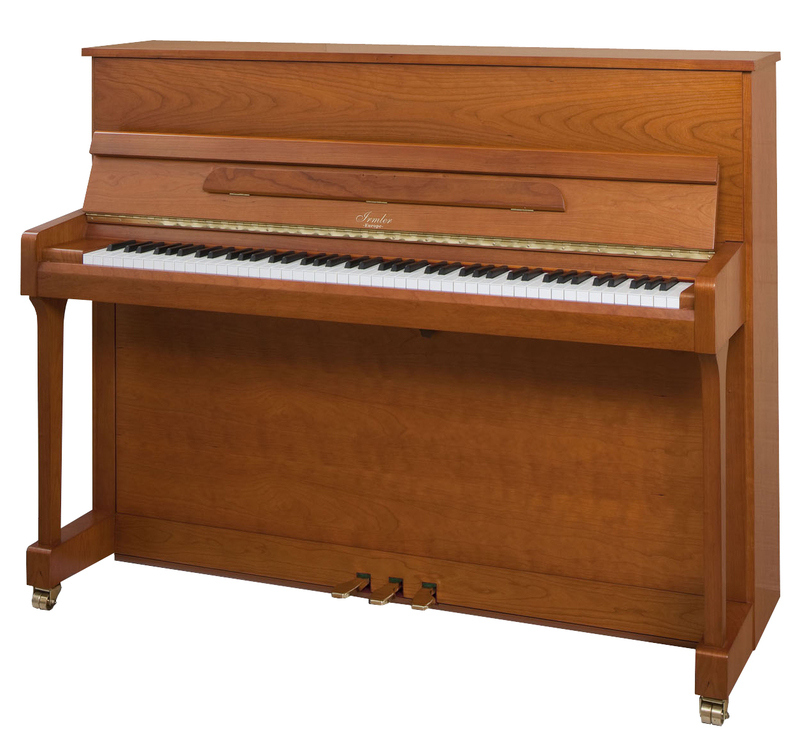 Piano playing helps older people improve their intellectual and mental fitness. 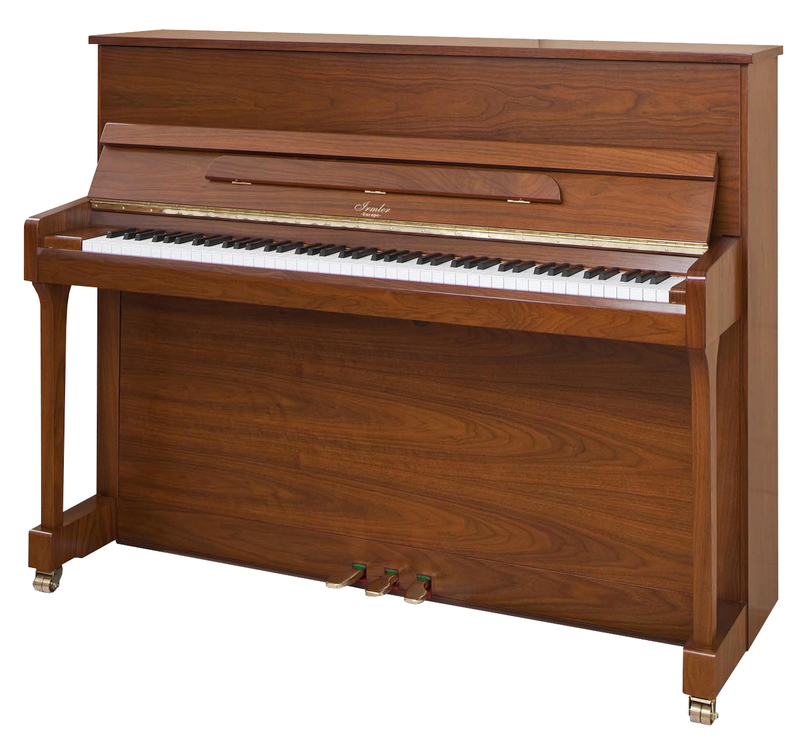 These effects are based on scientific research and can be observed whenever you meet a piano player. 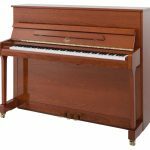 This is not just Hocus Pocus, the effects of the piano playing as a fountain of youth has been related in numerous scientific studies. Hand craftsmanship and choice materials are the basis of our work. Joy and serenity are the source of our strength, which we would like to impart to you. 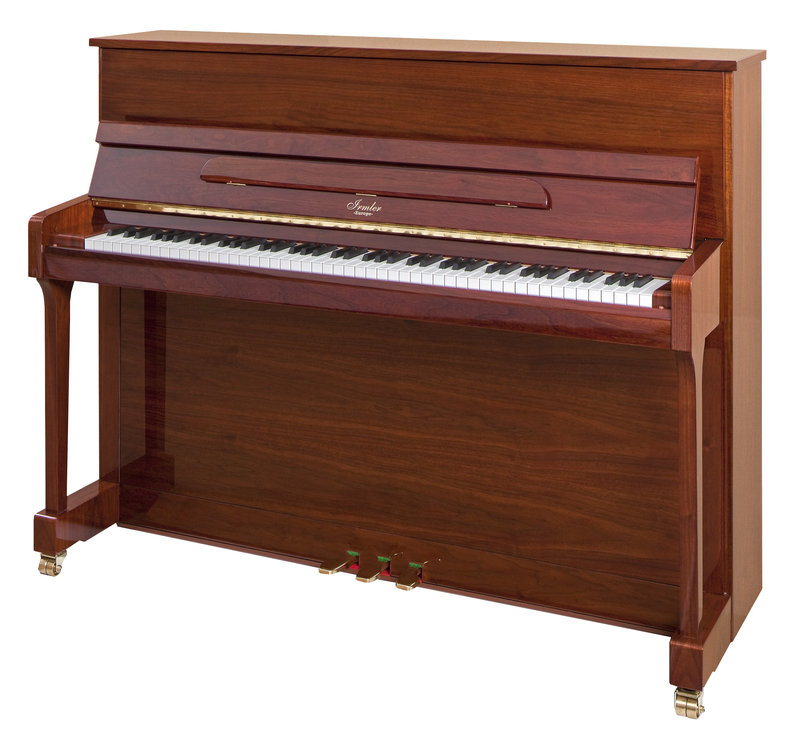 Solid handiwork, long lasting value, melodious tone – true value lies in these attributes. 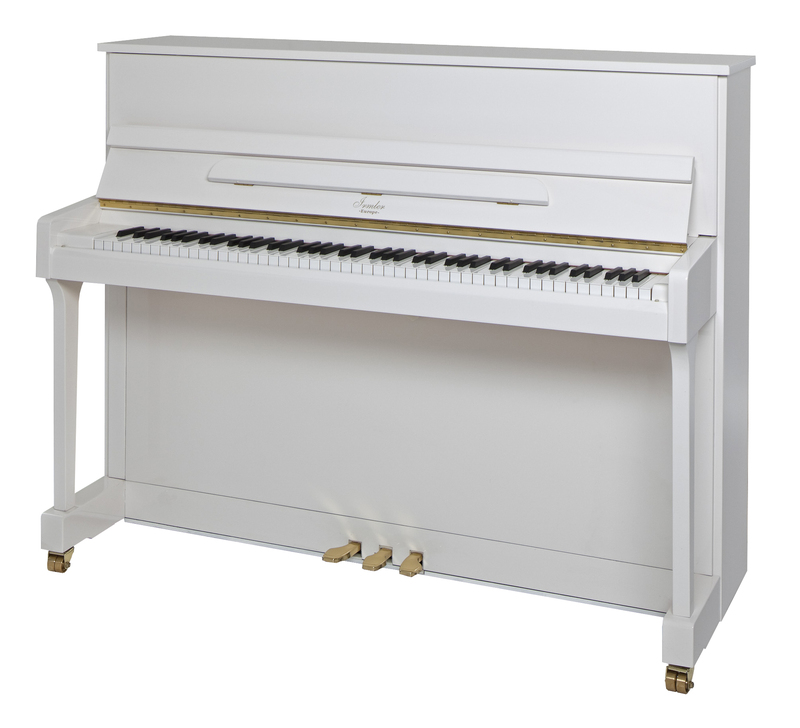 Sit at the bench of one of our instruments and enjoy yourself. 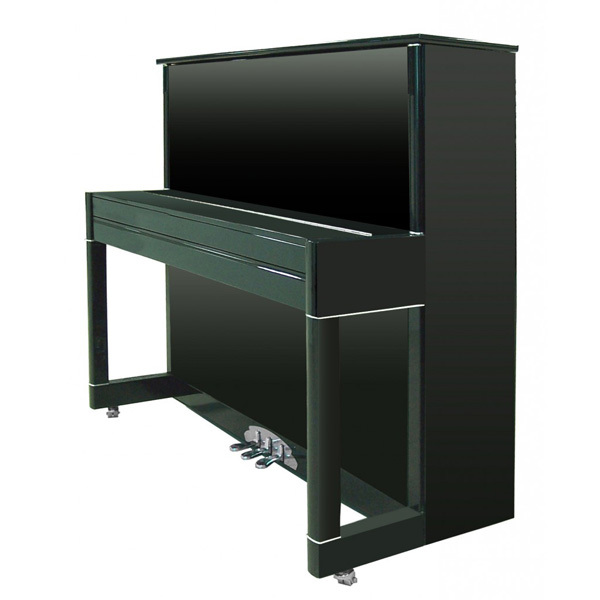 You will be pleasantly surprised, even astonished, with our instruments. 1818 Johann Christian Gottlieb Irmler founded his company in the musical city of Leipzig. Within a few years his instruments gained great popularity. The old factory required expansion. A nearby area was purchased and new factory including a steam power station was built during the next 5 years. This major investment underlined the growing demand for his instruments in these early years. 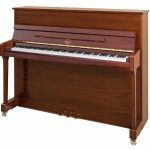 1889 The excellent grand pianos gained a wide reputation, which helped to make his instruments very popular outside of the German Empire. Numerous instruments were exported, mainly to the thriving Russian empire and the Scandinavian kingdoms. 1900 Irmler received many awards, such as the Great Golden and the Golden Medal of his Majesty the King of Saxony. He was appointed to carry the official title of purveyor to the Court of his Royal Highness the Duke of Mecklemburg-Schwerin, and his Highness Duke of Anhalt. 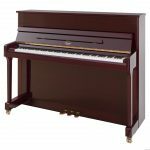 1943 Together with the many other piano firms , among them also Blüthner, the factory was bombed and burned down to the ground. The factory buildings ion Leplay Street and the big magazine on Turner Street were completely destroyed. This would normally have been the end of a successful history. But the family soon after World War II decided to start the business again. 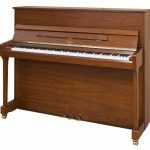 Under the Russian occupation it was very difficult the re-establish proper buildings suitable for piano making. When Mr. Irmler passed away the family escaped to the west. In 1953 the eastern German administration decided not to continue this great history. 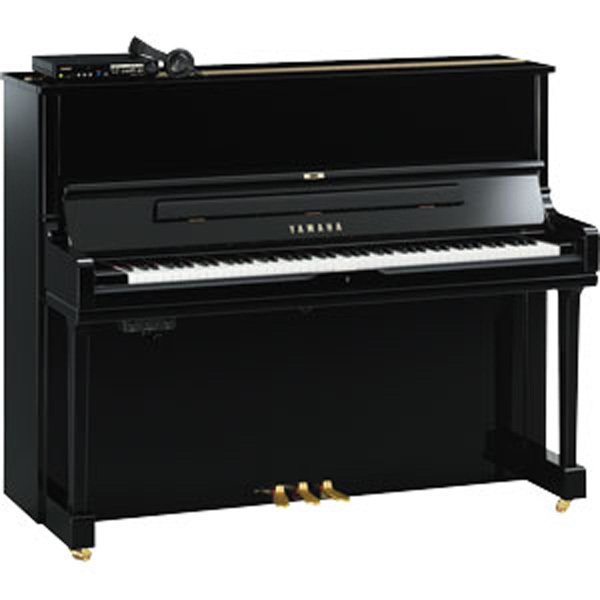 1999 The well known Irmler Piano Company was re-established. 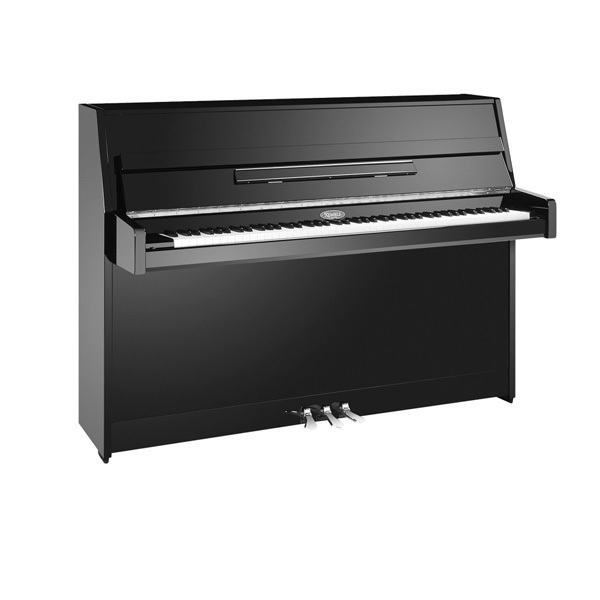 Based on the philosophy of Johann Gottlieb Irmler today Irmler Piano GmbH manufactures affordable instruments with an outstanding value to make it possible for everyone to enjoy playing the piano. Today, the company is thriving due to its fine instruments. A wide selection of the finest finishes is available. The use of noble timber had always been something special, manufactured by hand, selected by fine craftsman. An Irmler creates always an elegant and comfortable atmosphere.